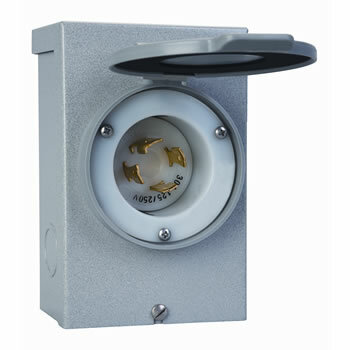 All Pro/Tran models with the suffix "A", plus the 30508B, include a separate flanged inlet for direct generator connection in a dry location. 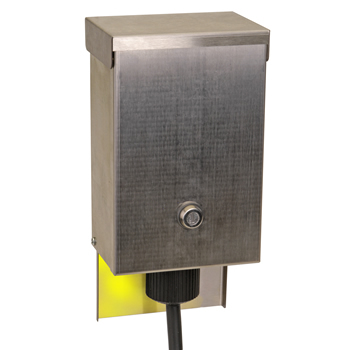 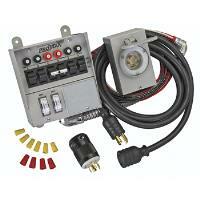 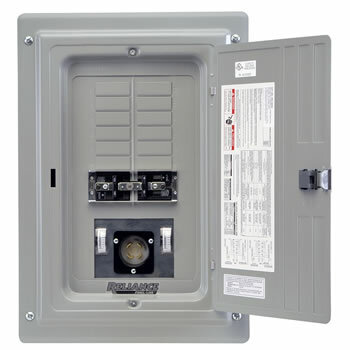 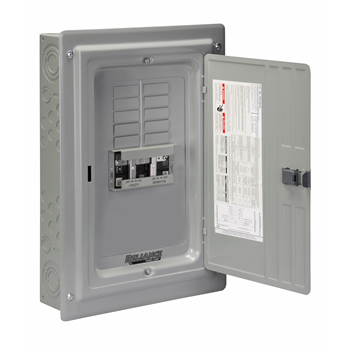 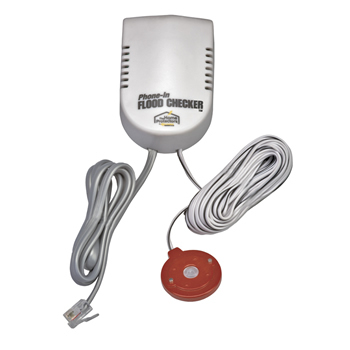 It is recommended that all manual transfer switches installed indoors be used with an appropriate power inlet box. 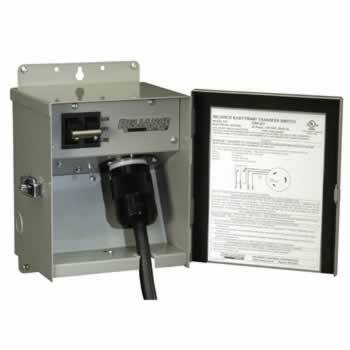 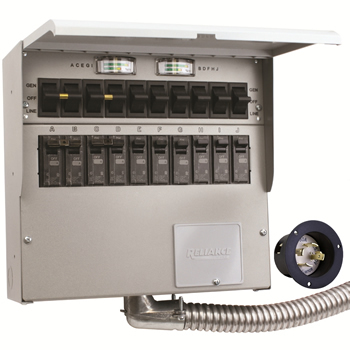 All other Pro/Tran models are intended for hardwire installation to a power inlet box, but include a covered opening to accommodate a power inlet for installation in a dry location.